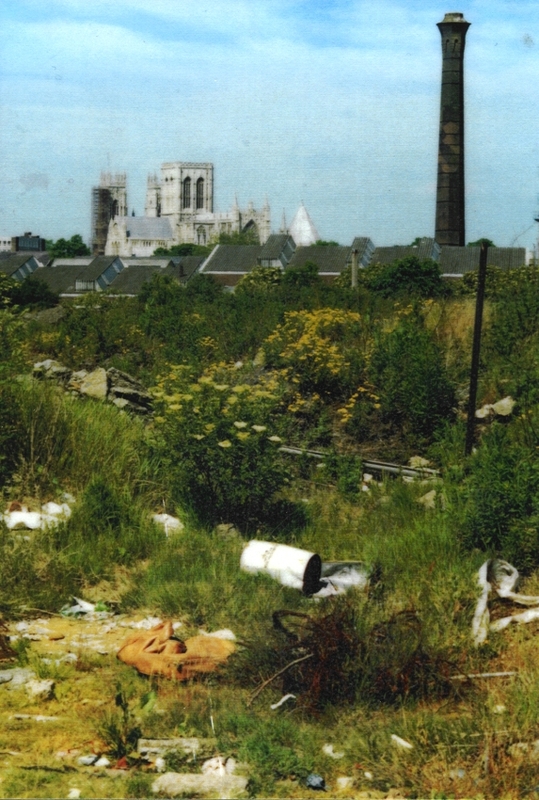 We are collecting stories and memories from local residents who remember the site as brickyards and rubbish tip. We are working on a book about the history of St Nicks and will be adding more here in the future. To whet your appetite, here is a poem by Gordon B of Meadlands, Burnholme. 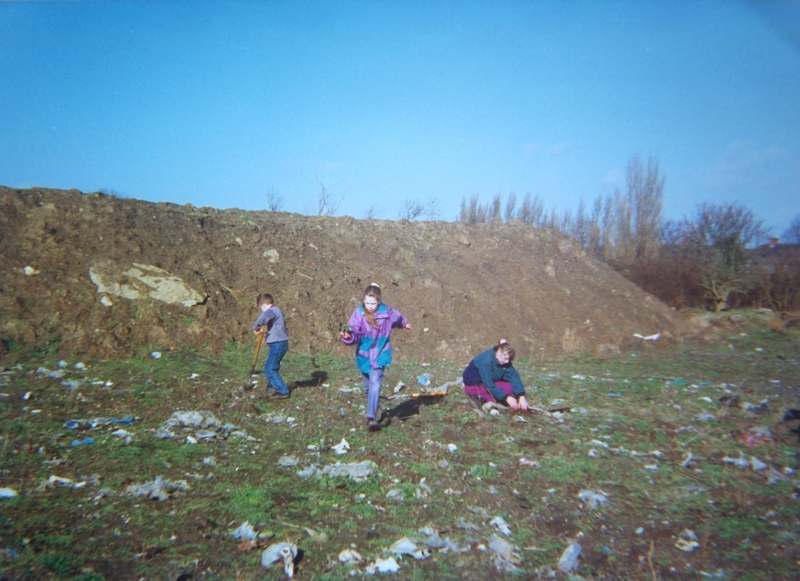 If you have any interesting memories of the site from before 2000, please get in touch. An adventure ground where desires could feed. Coal was better, but we never got much. The thought of going round and round in a tyre made me dizzy. Where some of the local vagrants made their beds. Such beautiful homes we were privilleged to look in. Minutes turned into hours watching the birds and the day pass by. It suited us kids to the very letter.